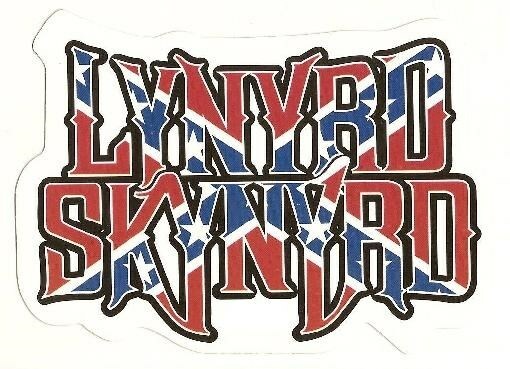 Lynrd Skynrd Concert with family/friends - Confederate flags fly, and none of the snoop-dog types showed up. I'm sure they would have felt welcome if they'd have attended, but it didn't happen. Strangely, the women at the concert did not wear pink cat hats and carry posters depicting their reproductive organs. I know, what's that about? 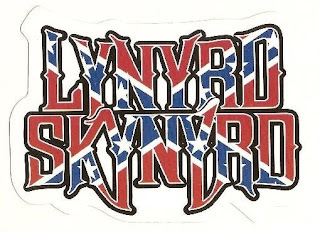 There were a few Confederate Battle Flags, and that is kryptonite to old hippies. And trust me, the average age - well, you get it. There were a lot of veterans present, and it's the Memorial Day weekend when we honor those who offered up their last full measure of devotion to the country - that others may live free. Veterans have all lost someone. We fought for those next to us. Some of us lost more than others. Some of us gave more than others and there were a number of disabled veterans at the concert. Go to church and recover from the concert. Little League baseball games - hot dogs, cola drinks and loud cheering! Then a visit to the cemetery to recall. Many of my friends rest at the US National Cemetery at Arlington, Virginia. Some, fewer, rest at the Fort Rosecrans Military Cemetery in San Diego. It's closer to drive to Ft. Rosecrans than it is to drive to Virginia. Many of the men who I served with and died went home to rest under the earth in family plots in small towns where their people can visit them and lay cut flowers on their graves. And no matter how we honor our warriors, killed in action, there is a little piece of us, who went into the ground with them. We share their crypts, their ashes and their resting places until the day when we are called home to join them.